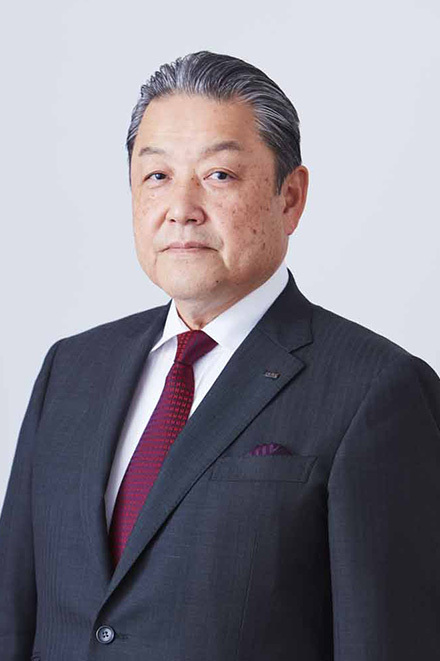 Kazuhiko Ootsubo has served as Executive Officer and Vice President at LIXIL Group Corporation, with responsibility for Domestic Sales since June 2017 and Sales and Domestic Subsidiaries from June 2018. He has also been appointed as Representative Director, President and COO of LIXIL Corporation, and CEO of LIXIL Japan Company. Ootsubo joined the Company in April 1981 and held a number of senior sales positions in his career.